Looking for a way to repurpose leftovers for lunch? 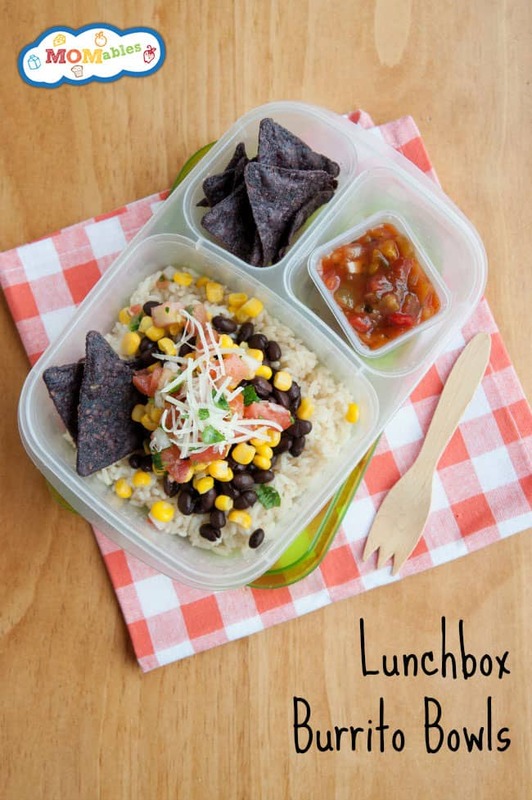 These Lunchbox Burrito Bowls are easy to make and easy to customize! The idea of a burrito bowl isn’t anything new. I happen to love them, especially when traveling. It’s a convenient way to eat well, while I’m on the go, or need a night in for work. So why not enjoy the same convenience at home? One of the reasons I love to make my own burrito bowls at home is because I can prep ahead for nights when we need a quick and easy dinner. Simply cook your rice, wash the beans, shred the cheese and chop any additional toppings your family will enjoy. Just look at how easy they are to make! The best part about making burrito bowls for dinner is that they make great leftovers for your lunchbox! 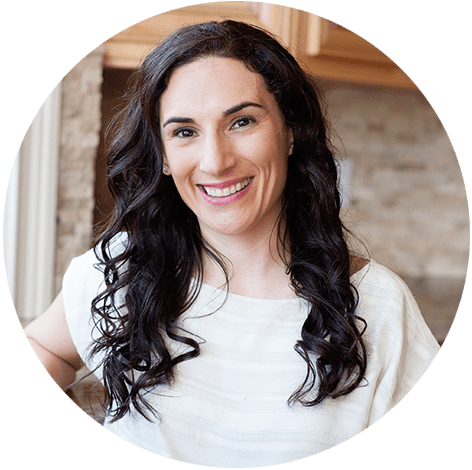 Create a burrito bowl unique to your child’s taste, or even better, have them help. If you don’t have access to a microwave, you can layer your warmed ingredients inside a thermos. To enjoy more delicious, fun recipes like this one, click here, to sign up for our menu plan. Cook rice according to package directions on the stovetop or rice cooker. Prepare your burrito bowl toppings by transferring them into bowls. Heat your rotisserie chicken and shred the meat, using two forks and on a cutting board, into smaller pieces. Fill serving bowls with cooked rice, top with shredded chicken, salsa, and desired toppings to build 6 bowls. For a grain free bowl, use shredded lettuce instead of rice. We love bowls, too! It makes dinner so much easier.